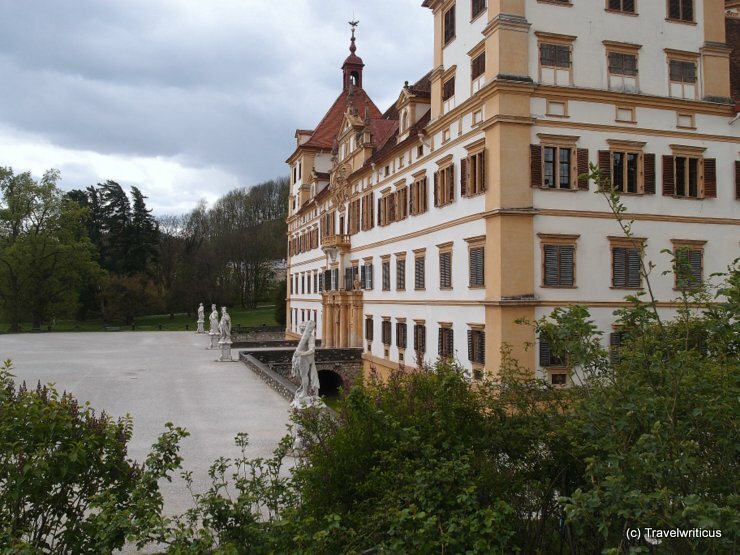 View of Friedenstein Castle (Schloss Friedenstein) taken from the staircase of the Ducal Museum of Gotha. 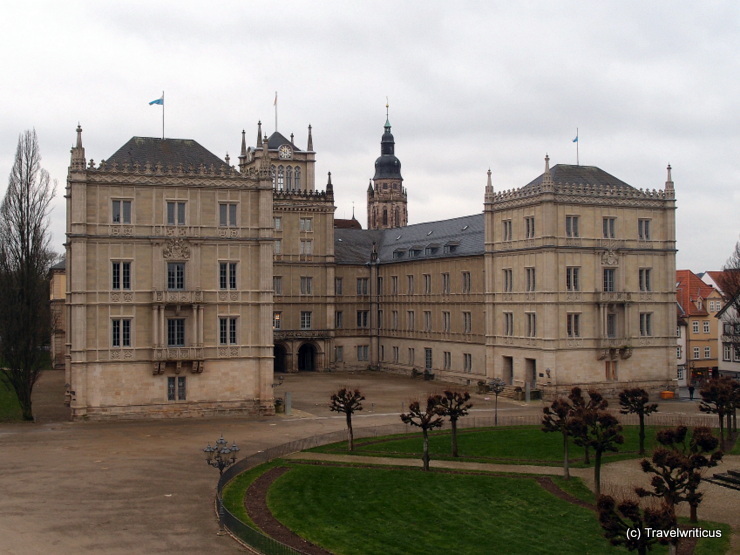 The early Baroque palace was built in the mid-17th century by Ernest I, Duke of Saxe-Gotha. It is notable for hosting the Ekhof-Theater, which is still featuring the original Baroque machinery for changing the scenery. 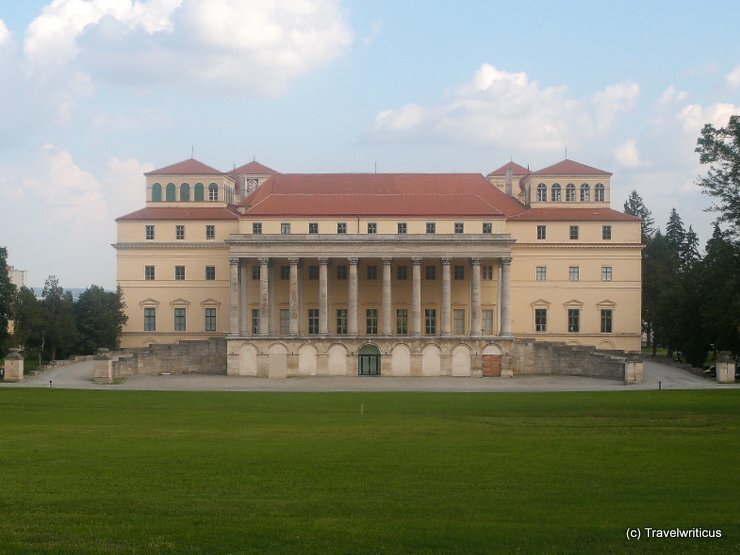 Palais Schönburg was built by Johann Lucas von Hildebrandt in the years 1705/1706. It is also known as Palais Schönburg-Hartenstein and Palais Starhemberg-Schönburg. Today it serves as an event location. 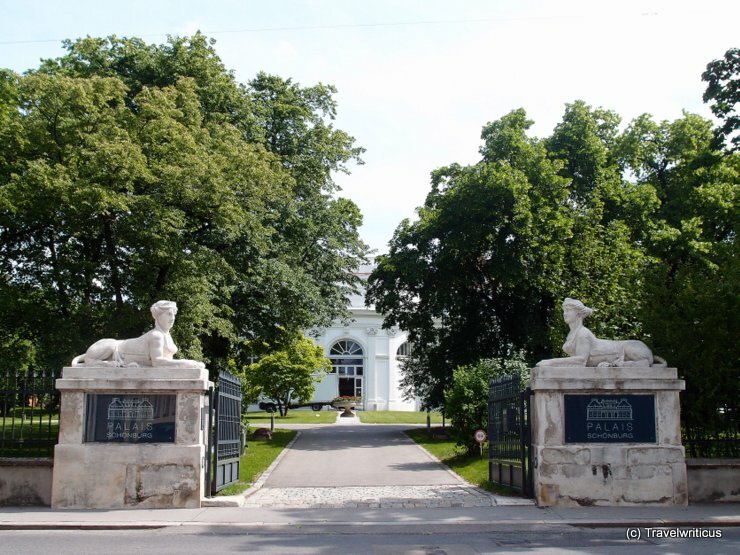 Palais Ferstl is a palace in the first district of Vienna. It was built in 1859 and was never the residence of a noble family. Today it houses a lot of exclusive shops and a famous café named Café Central. 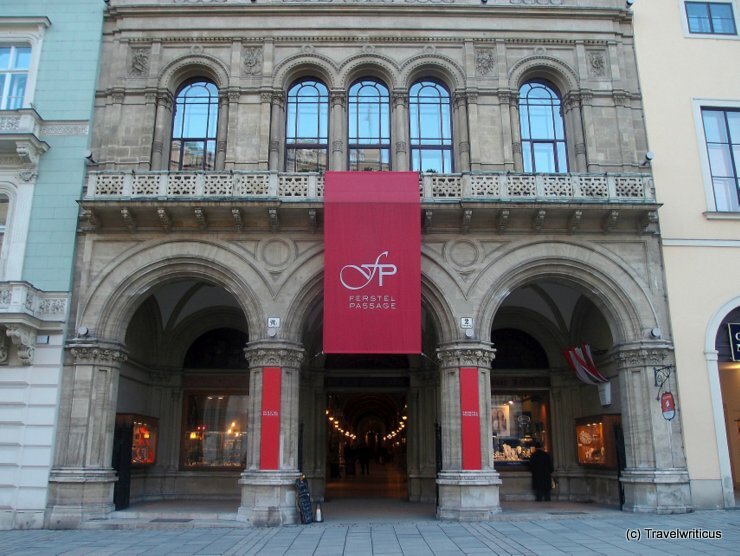 The Palais Fürstenberg located on the Grünangergasse was finished by Antonio Beduzzi from Bologna in 1720. 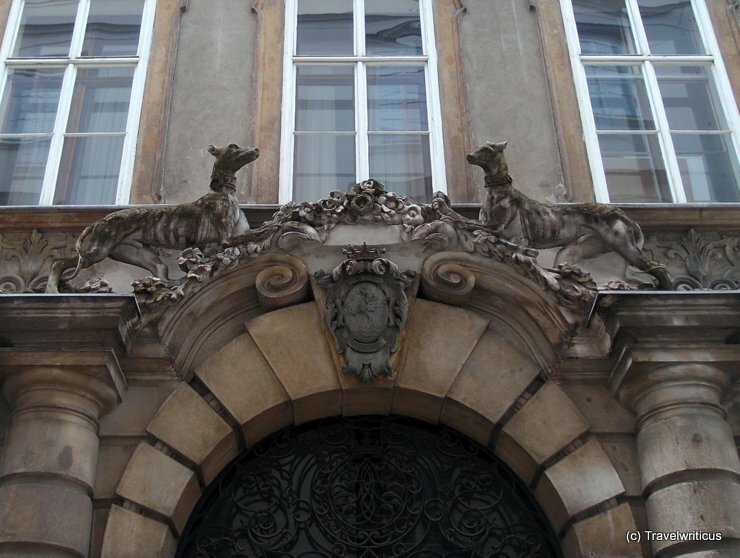 I was especially impressed by these sculptures decorating the main entrance of the palace: Two classy dogs. 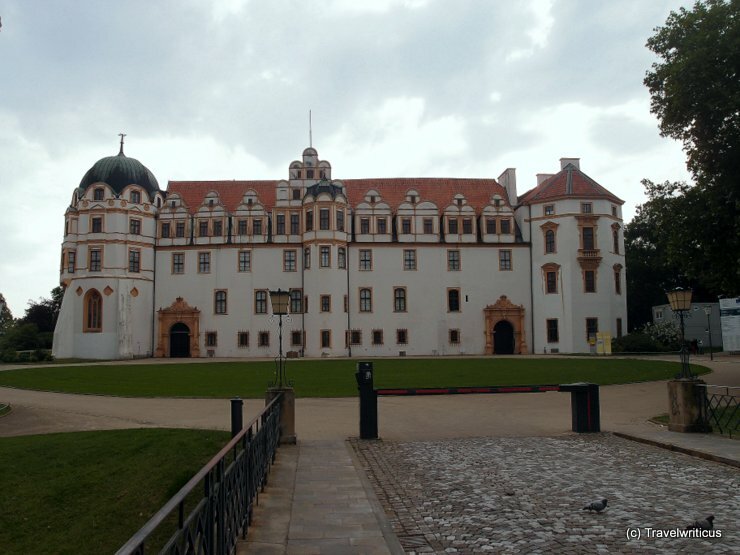 My first view of Schloss Celle while on a guided tour through the German city Celle. 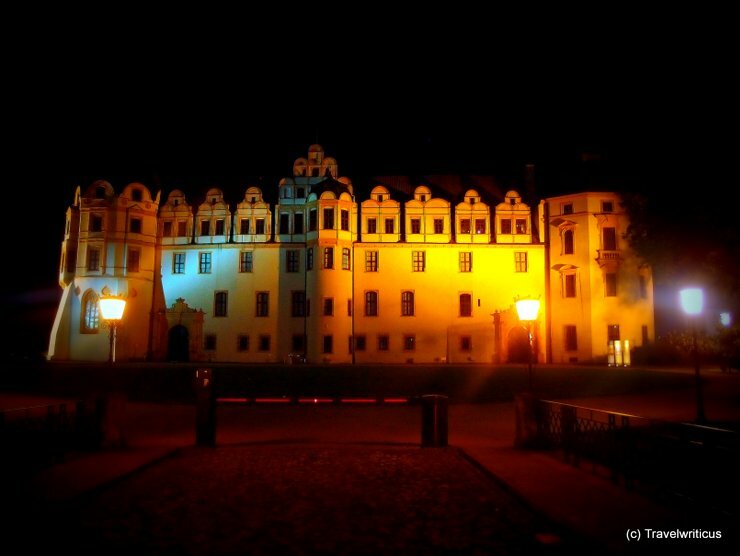 Schloss Celle houses one of the oldest theatre buildings in Europe. 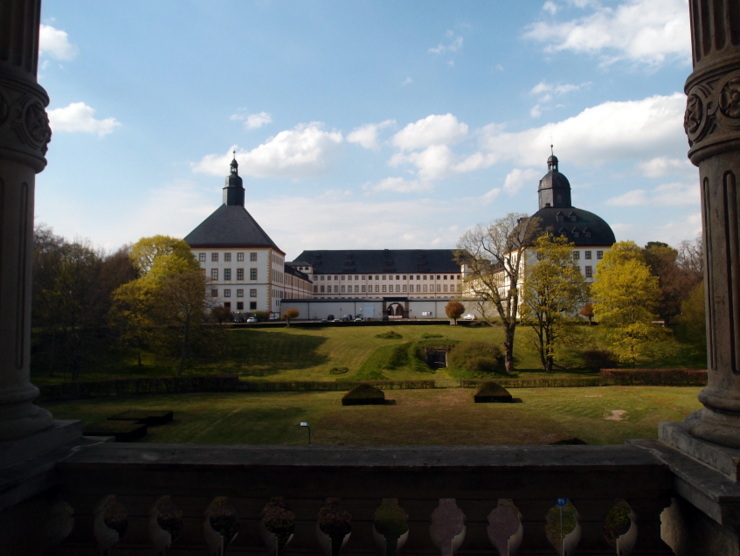 View of Eggenberg Palace (Schloss Eggenberg) taken from the rose mound nearby. 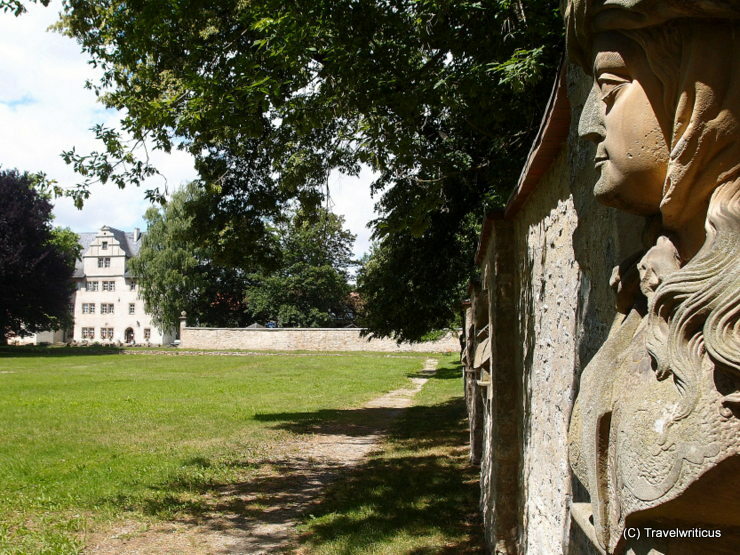 Schloss Eggenberg is part of the UNESCO World Culture Heritage Sites since 2010.